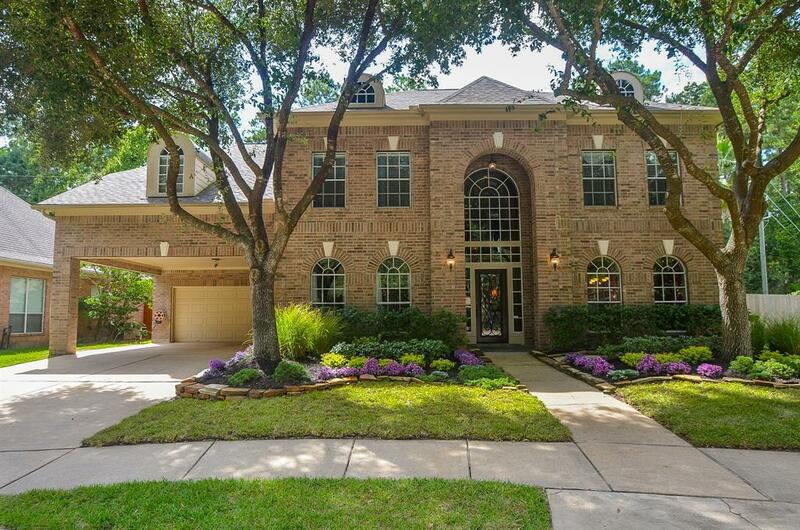 Beautifully maintained home in the gated community of Stable Gate! 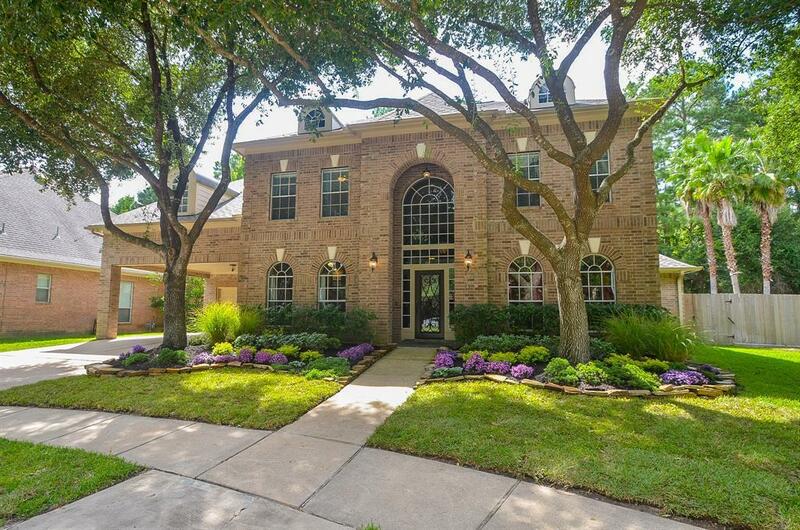 This stunning home features 5 bedrooms, 3.5 bathrooms, a 2 car garage & porte-cochere. The living room is open with a 2 story stone fireplace! The chef in the family will love the gourmet island kitchen! 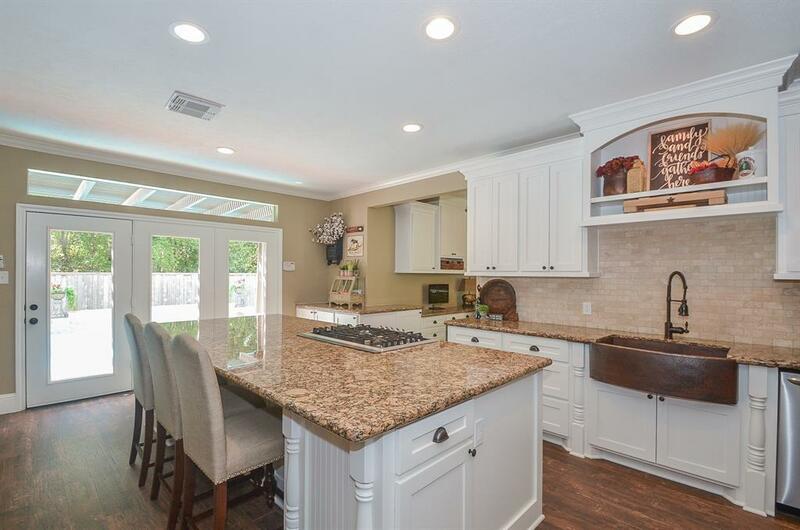 It features granite countertops, a 5 burner gas cooktop, stainless steel appliances, 42 cabinets, and a gorgeous farmhouse sink! The Master retreat is spacious with wood look tile floors and a barn door leading to the master bathroom where youll find granite countertops, his/her separate vanities, separate shower and garden tub, with an amazing walk-in closet! The elegant study has built-ins, crown molding and double French doors. Upstairs youll find 4 large secondary bedrooms, 2 bathrooms and an extra-large game room. 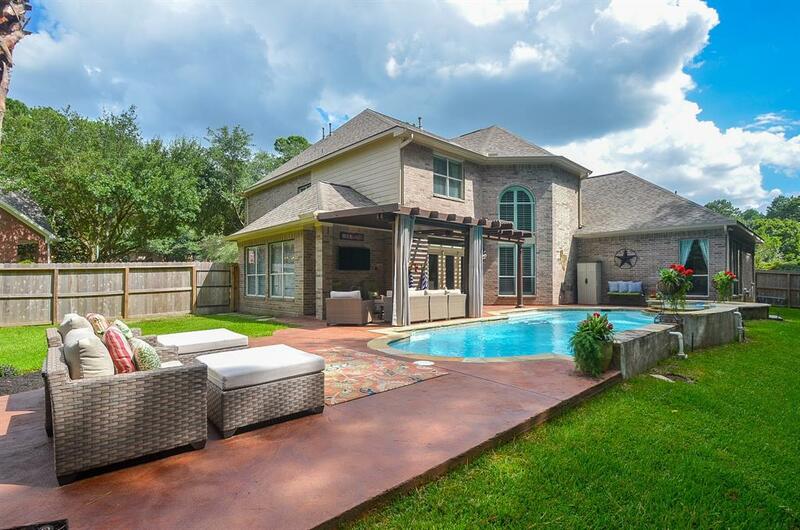 Enjoy your own personal backyard oasis with a covered patio, sparkling pool and spa! This home is one you have to see to believe! Make your showing appointment today!